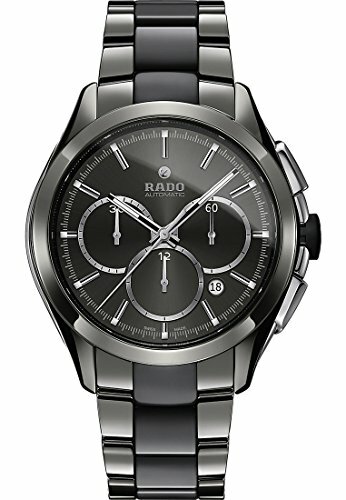 Rado is the best Swiss luxury manufacturer of watches, located at Lengnau, Switzerland. 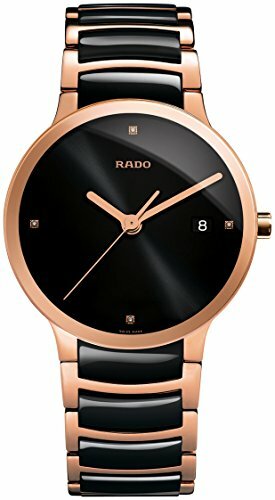 It is noted for its use of scratch-proof materials, a field in which it is considered a pioneer.Formed in 1950 Rado initially produced watch movements only. 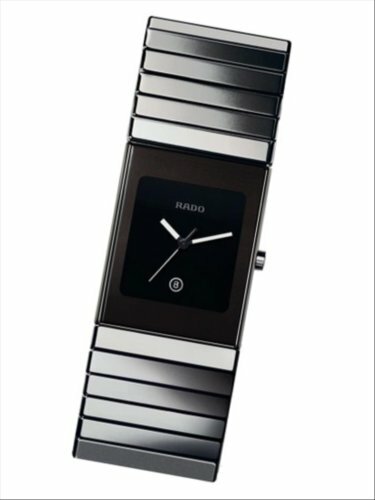 In 1957 the company launched its first collection of watches under the Rado brand. 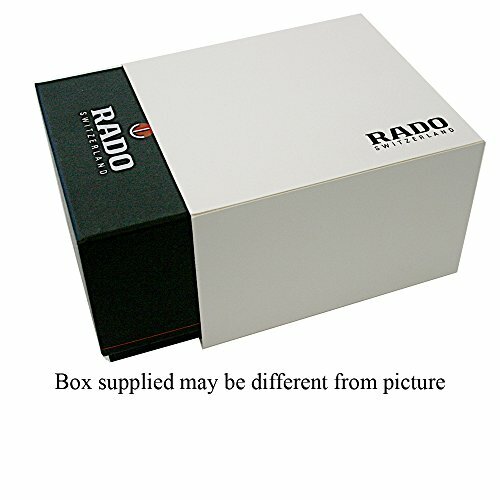 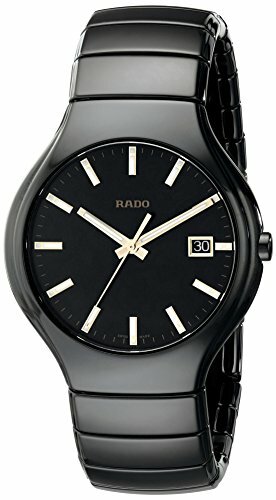 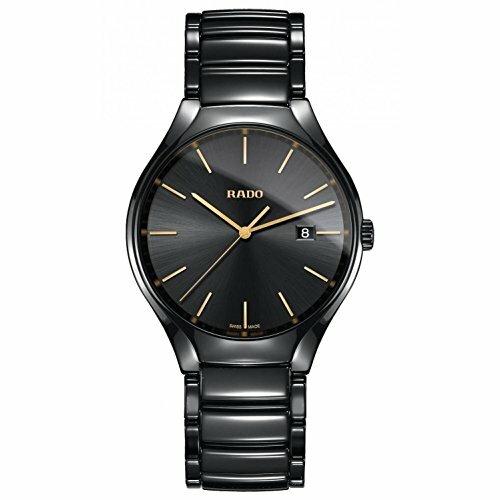 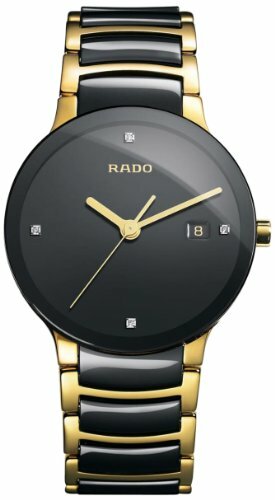 RADO watches are also distinct from the traditional Swiss watch industry in that their aesthetic is unique. 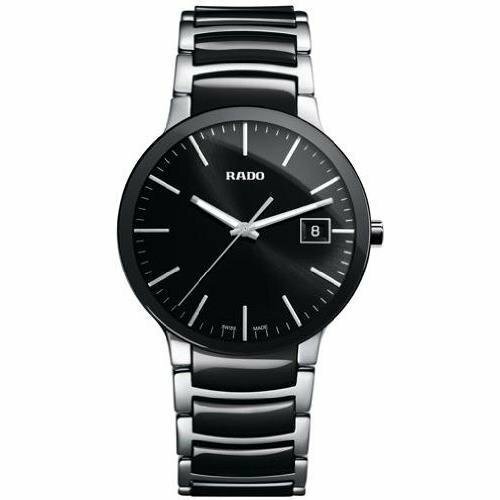 Rado watches are not just famous for their premium materials but also for their unique aesthetic qualities.